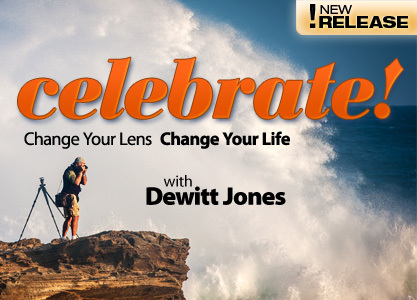 This series features 10 inspirational short stories from Dewitt Jones' best-selling films. 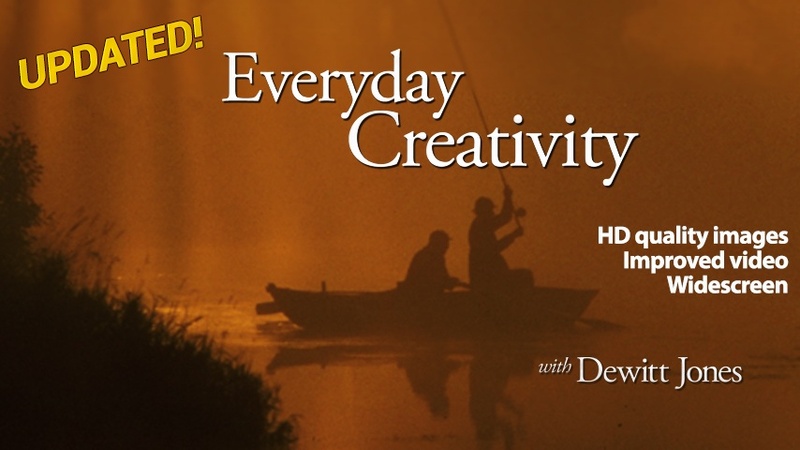 Each clip features powerful storytelling, stunning photography and valuable lessons. 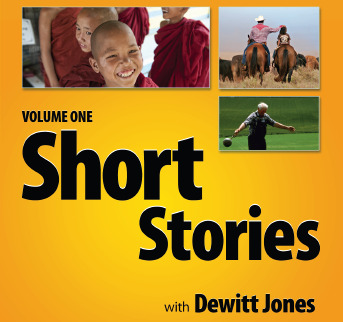 Featuring 10 inspirational short stories from Dewitt Jones best-selling films. 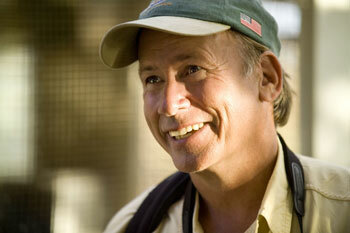 Each short story offers you an easy way to share Dewitt’s inspiring messages with any group. 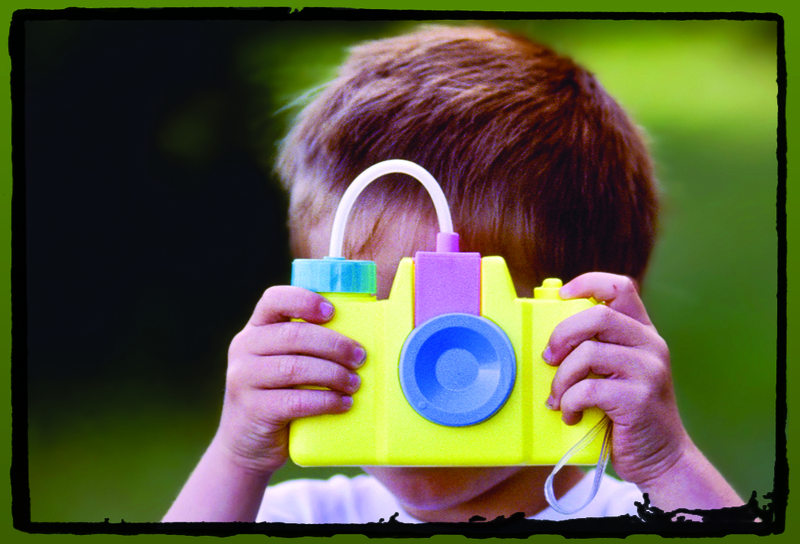 Each clip features powerful storytelling, stunning photography and valuable lessons. These short films will improve engagement and offer you a great way to launch any meeting, set the tone for the day, or reinforce ideas. Length: Each is between 1 & 4 minutes. Includes: Each clip includes a Personal Journal for self-exploration. Materials include a comprehensive Facilitation Guide and Personal Development Journals that participants can use to explore the concepts more deeply.